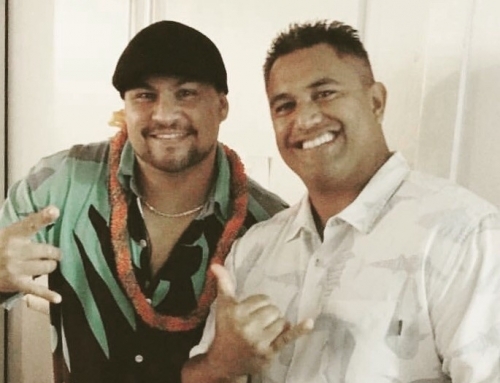 Let’s go fly (and make!) 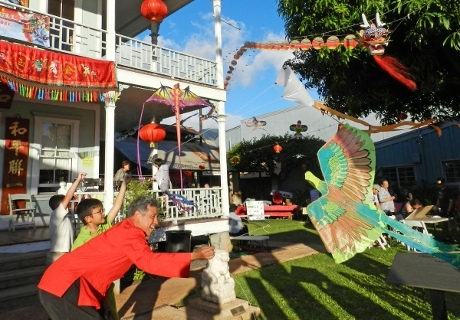 kites during Lahaina Restoration Foundation’s Chinese Kite Festival at Wo Hing Museum and Cookhouse on Friday, April 26, 2019 and Kite Flying Day at Lahaina Cannery Mall’s open space lawn on Saturday, April 27, 2019. 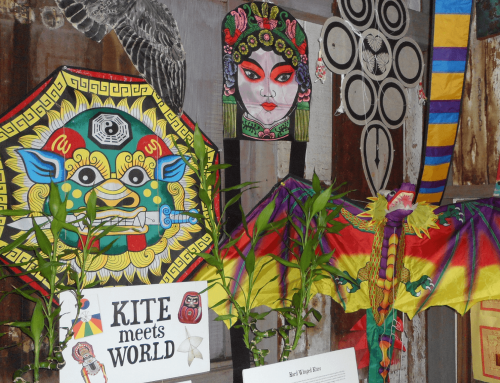 To get updates on the festival, learn fun kite facts and see find more information about our kite exhibit at Wo Hing Museum and Cookhouse (Monday, April 22 – Friday, April 26), follow us on Facebook @LahainaRestoration, Twitter @LahainaRestFnd and Instagram @LahainaRestoration. 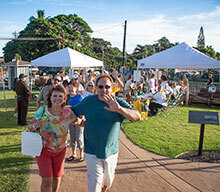 The festival is presented by Wo Hing Society and Lahaina Restoration Foundation. 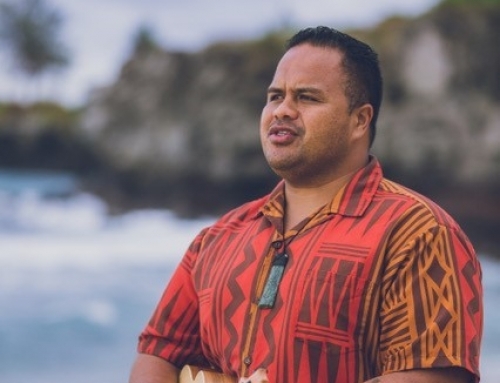 It is sponsored by Hawai‘i Tourism Authority and the County of Maui Office of Economic Development, and supported by Maui Toy Works and Lahaina Cannery Mall. Share the post "Chinese Kite Festival & Kite Flying Day"